Scottlyn Rich has overcome tragedy--and moved on. She's now a confident college student and about to celebrate her daughter's first birthday when she receives news that the young man who set her life on its unexpected course has died in prison. Grieving mother Penny Nelson believes there is only one way to assuage her grief--take the baby and raise her. 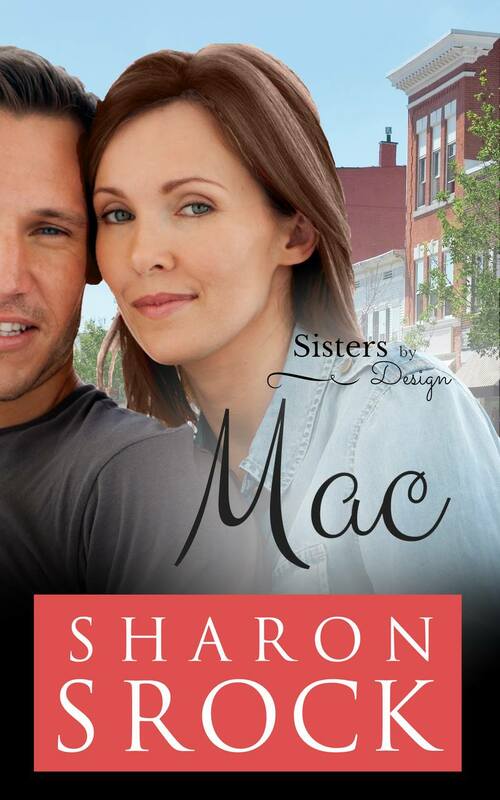 After all, Mercie is all she has left of her son. Scottlyn didn't draw the battle lines, but she's determined to defend what's hers. 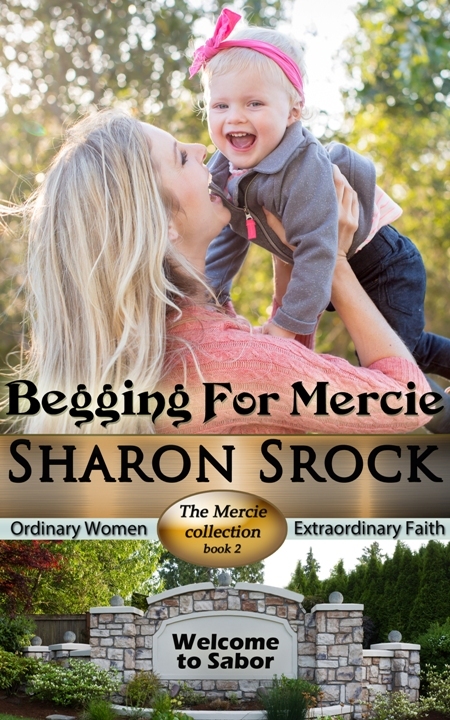 Can God find a way to bring peace to both women, or will someone end up begging for Mercie?